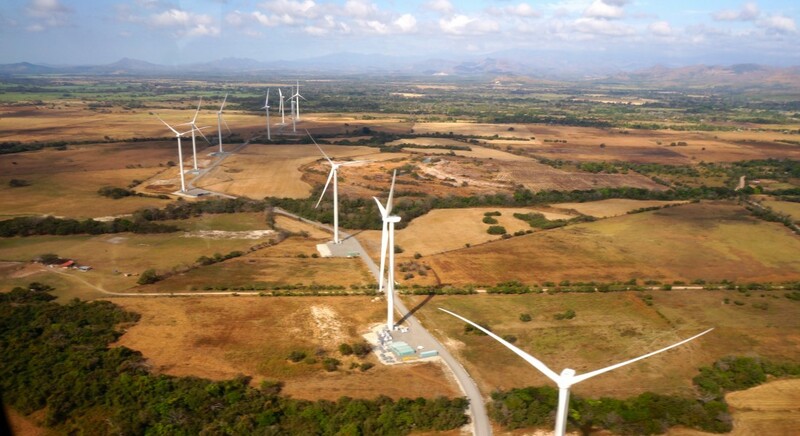 The Laudato Si Wind Park, formerly known as Phase II and Phase III (combined 215MW) of the Penonomé Wind Project, is the largest wind energy development in Central America. Unión Eólica Panameña (UEP) is the original project developer and concessionaire. The first three phases of the Project involved the installation of up to 108 Goldwind G109 2.5 MW Wind Turbine Generators. Phase I (55 MW), developed by a Goldwind subsidiary, and Phases II and III, now known as Laudato Si Wind Park, developed by a subsidiary of InterEnergy Holdings, have been completed and are operational. Prizma was initially engaged to provide advisory services – alignment with IFC Performance Standards and Equator Principles – for the first phase (55 MW) of the Penonomé Project. This process supported Goldwind in mobilizing over $70 million in project finance from two Equator Banks: Banco Internacional de Costa Rica, S.A. (BiCSA) and Banco Espirito Santo de Investimento, S.A. (BESI). Subsequently, Prizma was also invited to provide environmental and social advisory services to InterEnergy and its subsidiary involved in the development of Laudato Si Wind Park (215 MW). These phases benefited from a financing package of $300 million provided by and through the IFC and other Development Financial Institution (DFI). Prizma has also assisted InterEnergy with capacity building, and environmental and social due diligence reviews related to a 15MW operating wind farm in Chile. An example of Prizma’s other engagements in large scale (143MW) solar PV sector is provided here. Allow me to share with you an awesome time-lapse clip below. It shows the transport of Goldwind wind turbine generators from the Tianjin Port in China, through the Panama Canal, and their erection in central Panama.